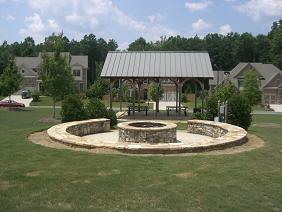 Lakefield Mnaor is a community of 191 developed by Traton Homes beginning in 2003, in Marietta, GA. 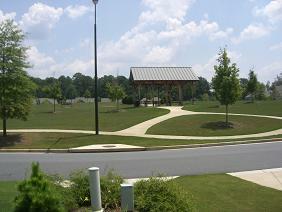 The community, located on Irwin Road between John Ward Rd and Villa Rica Rd. It is comprised of the following streets: Lakefield Walk, Lakefield Way, Lakefield Court, Lakefield Pass, Lakefield Circle, lakefield Trail, Irwin Lake Overlook, Irwin Lake Way, Bonford Pass, Bonshaw Trail, and Bonshaw Lane. The Lakefield Manor Homeowners Association oversees the management, maintenance and preservation of the common areas and is run by a Board of Directors made up of community residents, who volunteer their time and are elected through a normal process established in Association Documents. 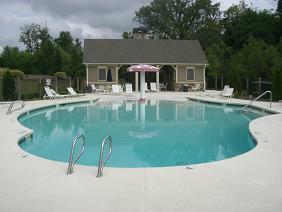 Lakefield Manor has two pools available to residents: the main pool and the kiddy pool. The main is located at the main entrance to the community. 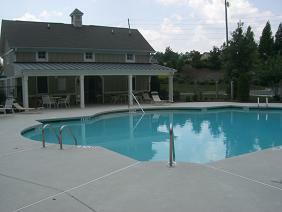 The kiddy pool is located further within the community. Both pools are fenced in and require a gate code to enter. As the name implies, Lakefield Manor contains a large open space near the center of the main entrance. This "central park" contains a picnic pavillion which is perfect of parties and a stone fire fit for those chilly night gatherings. 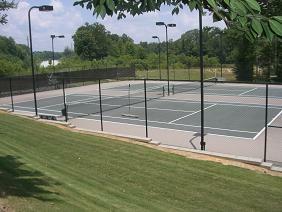 Located at the front of the main entrance, the tennis courts are available on a first come, first served basis. The tennis court is only to be used for playing tennis. The Tot Lot is a children's play area located near the center of the main entrance of Lakefield Walk behind Pool 2. 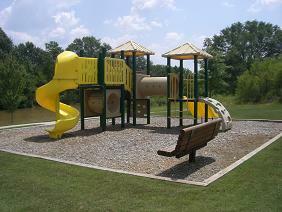 It offers a a play structure that has a slide, ladders, and a small climbing wall.